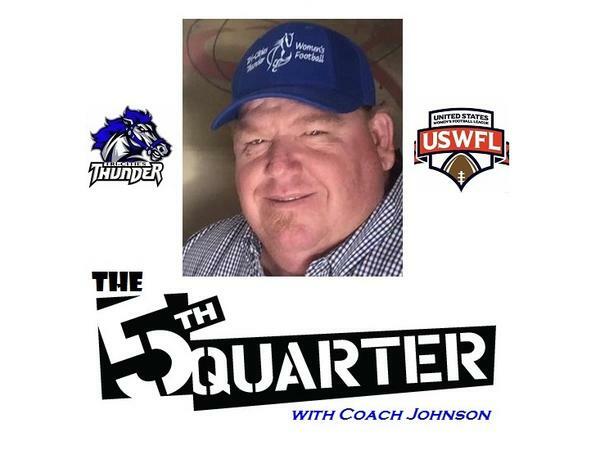 Tuesday, January 29, 2019 9:00 p.m.- EST Coach Johnson's Special Guest on The 5th Quarter with Coach Johnson will be Brad Nelms with the BSN Rodeo Company. Listen in to answer some trivia questions and WIN bull riding tickets! !